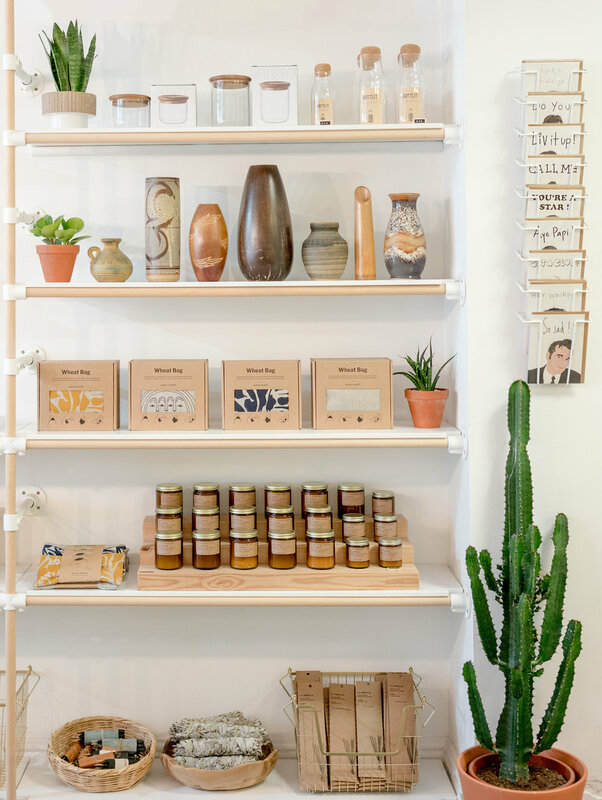 When you step through the door of Goods in Lewes, the rattan furniture, cacti, wallhangings, and plants hanging in macramé pots give the store a very boho vibe – it looks more like a scene from California than South East England! This independent store sells a plethora of lifestyle items, mostly sticking to a sunshine palette of beige, amber and mustard. 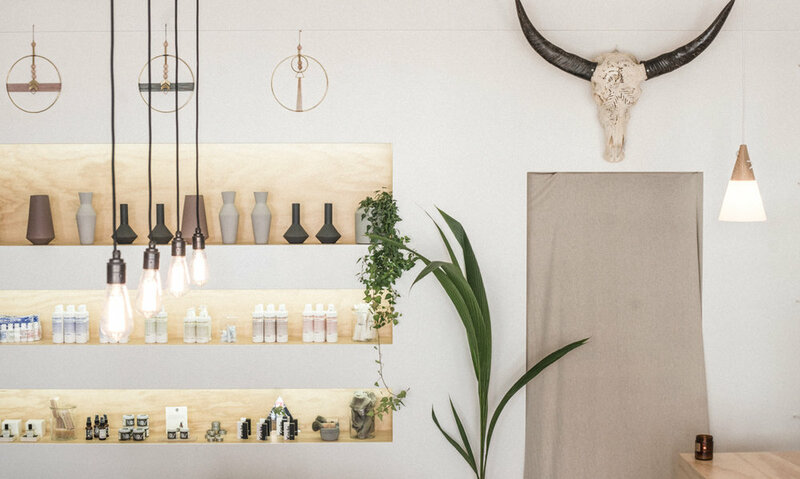 Instore you’ll find shaggy rugs, ceramics, vinyl, make up, jewellery, and even calming natural crystals. Catherine and Jake set up shop in 2017, shortly after leaving busy Brighton for a calmer lifestyle. Opening an independent store had long been a dream of Catherine’s, so she leapt at the opportunity when a retail unit became available on Lewes High Street. The pair saw it as a double whammy of sorts: it would allow them to mix with other people in their new local area, and would also allow Catherine to pursue her passion for discovering and supporting beautiful, sustainable brands. Every item stocked in Goods must be in some way ‘good’. Perhaps it was handmade by artisans; or perhaps it only contains organic ingredients; or perhaps it benefits a charitable cause in some way. Find Goods on Lewes High Street, online, or on Instagram.